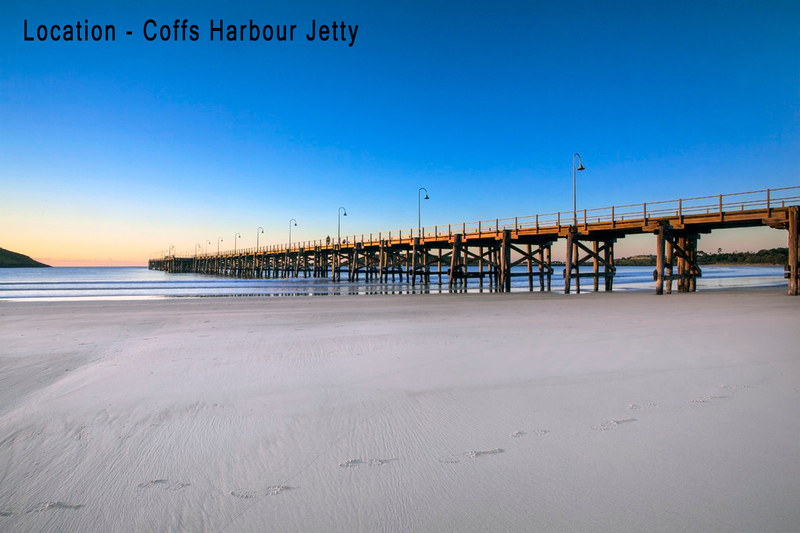 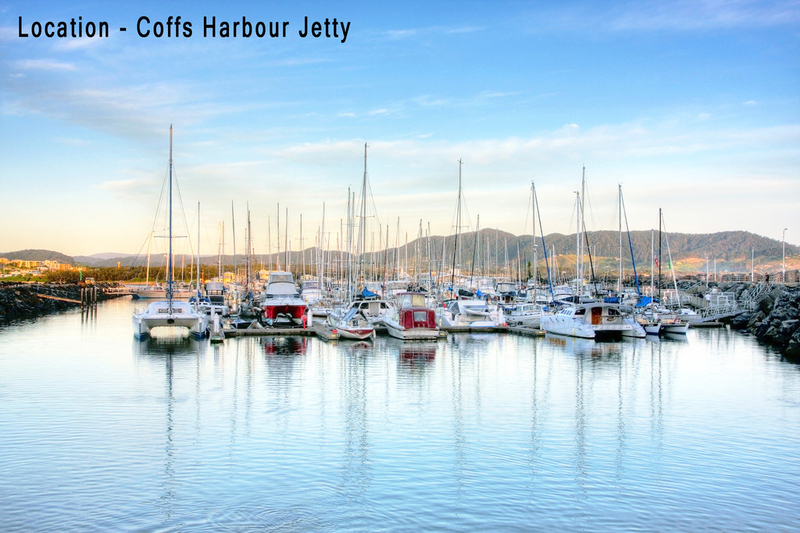 For those seeking an active lifestyle it doesn't get any better than the Coffs Harbour Jetty precinct. 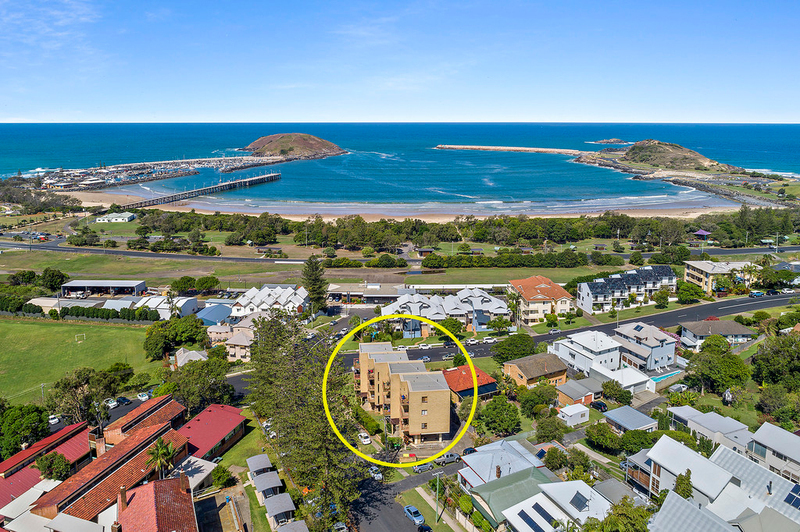 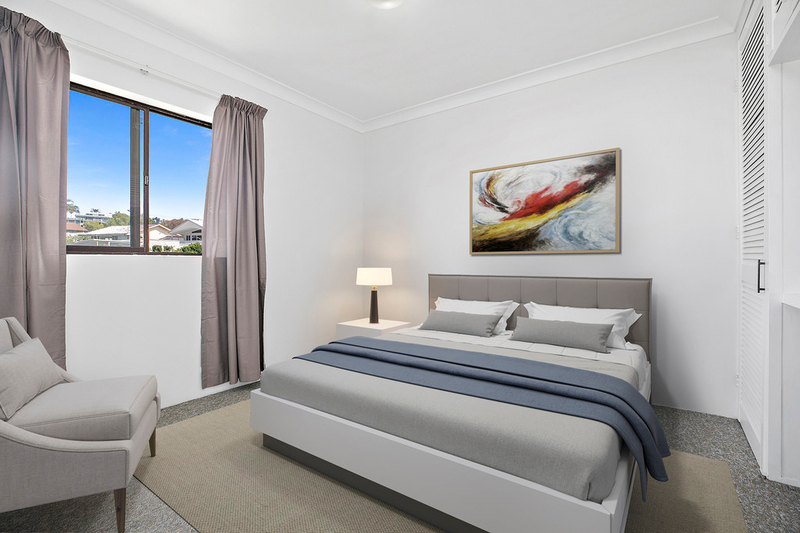 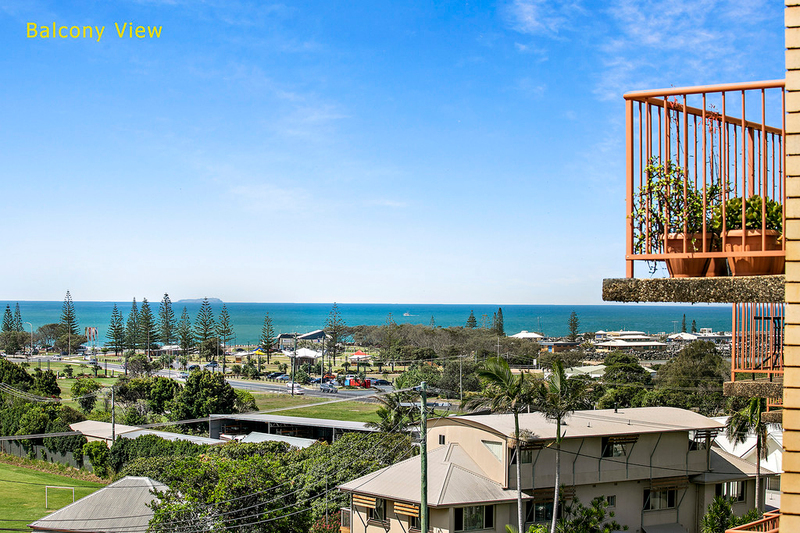 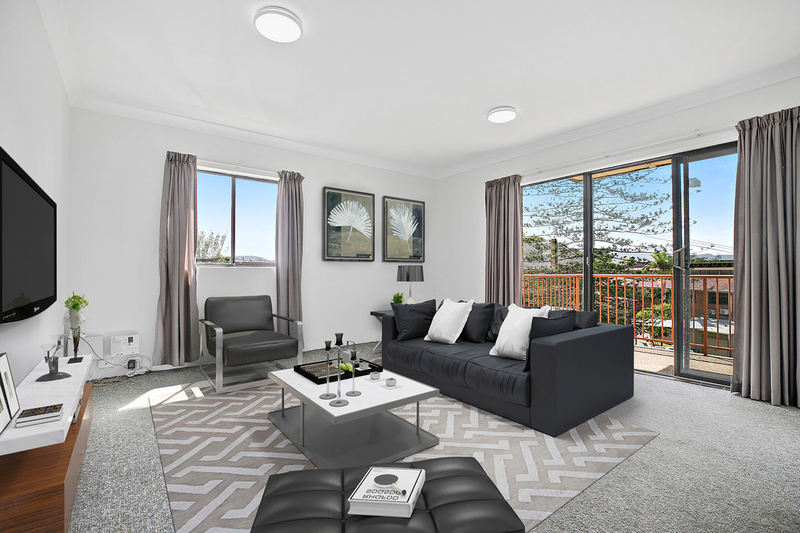 Perched high on the corner of Camperdown & Nile Street, this 2 bedroom unit is an easy stroll to the popular Jetty restaurant strip, Theatre, Pier Hotel, Promenade and of course our pristine beaches, marina, foreshores and Coffs Creek. 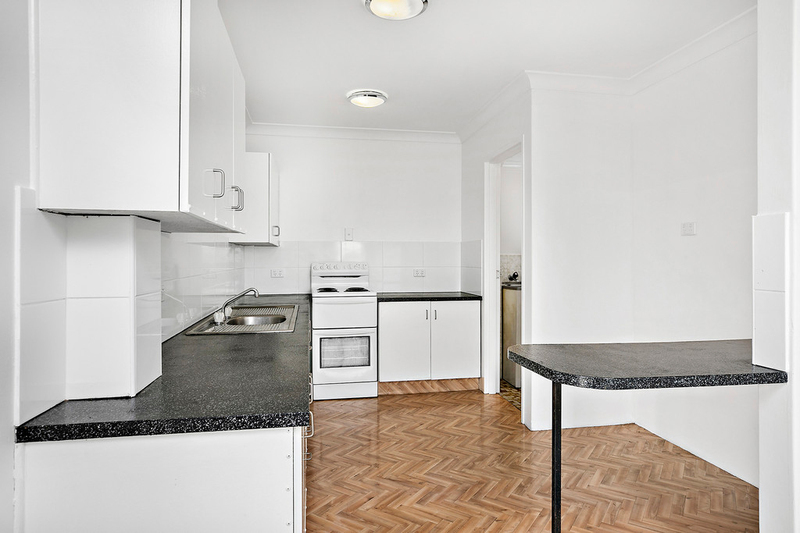 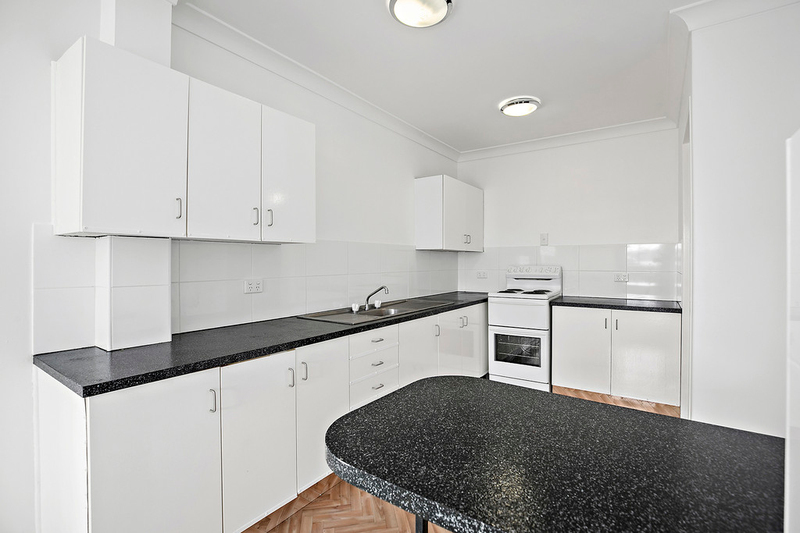 Inside, the unit presents well with a fresh coat of paint and a minor kitchen makeover in recent times. 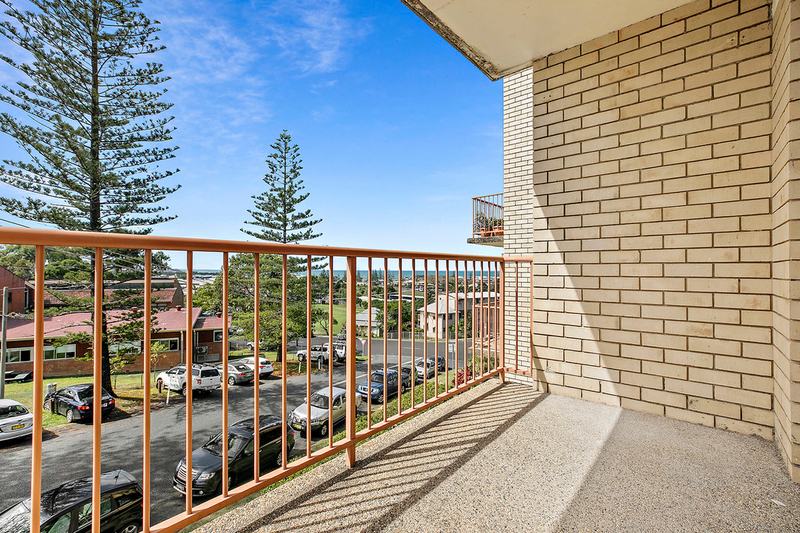 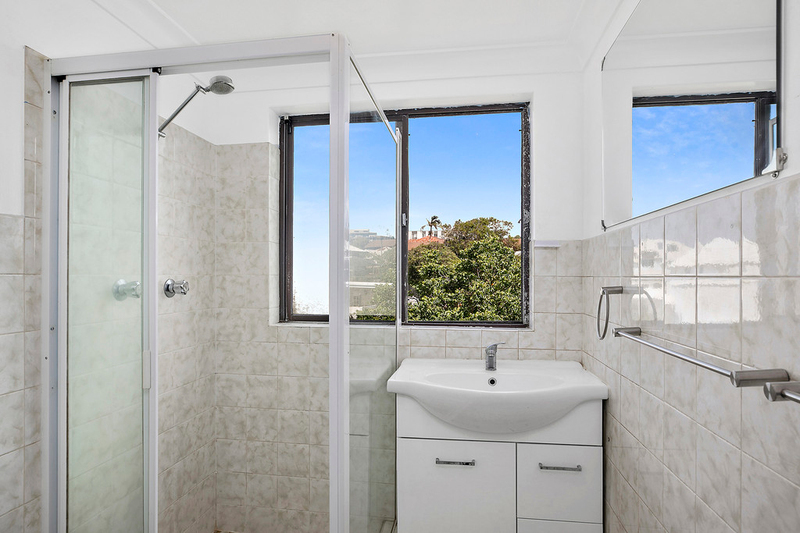 The north / easterly aspect and the elevated position ensures there's plenty of natural light and the balcony treats you to fabulous ocean, island and coastline views. 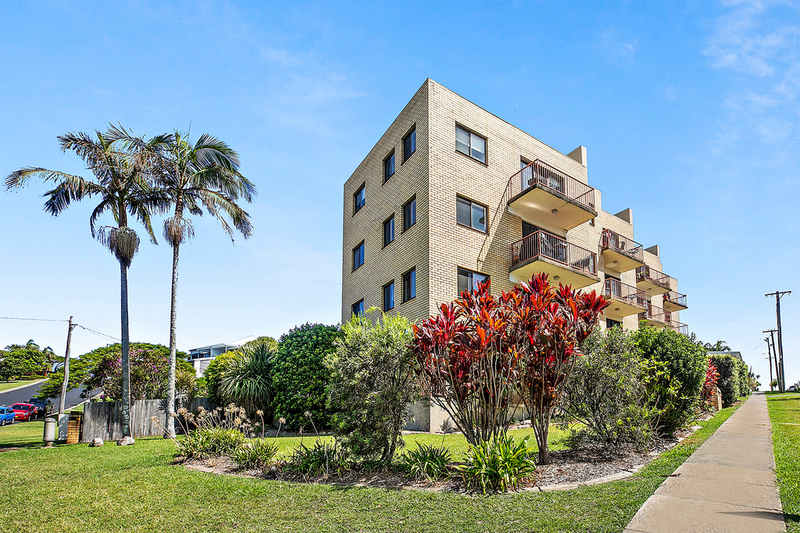 Other features include: a living area that opens onto the balcony, spacious kitchen with large fridge cavity, internal laundry, light and airy bathroom and ocean views from one of the bedrooms. 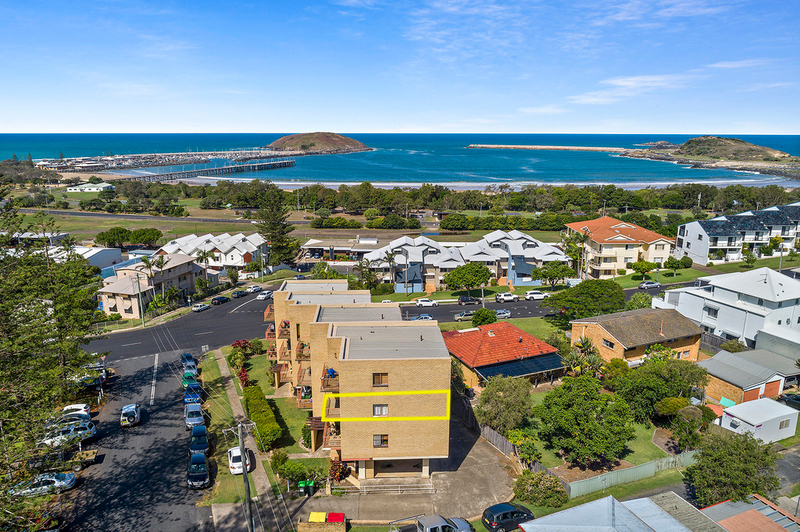 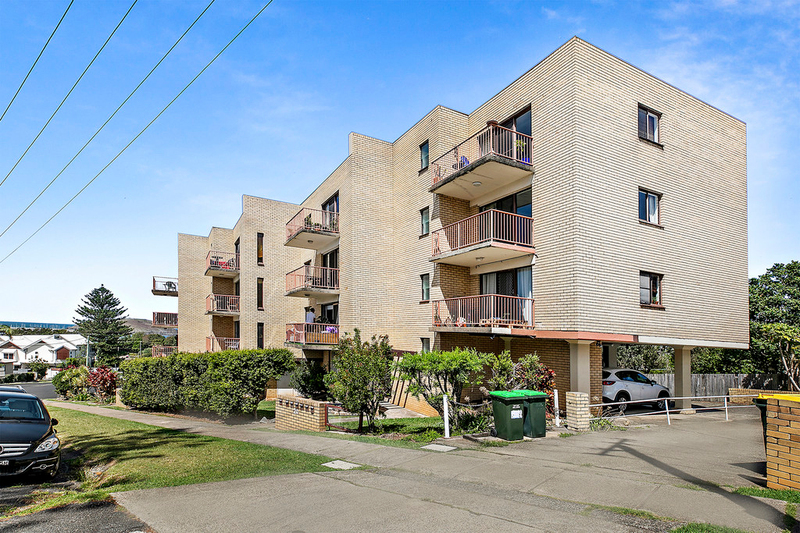 Regardless of whether your an investor or a potential owner occupier, real estate is all about location and with this bluechip Jetty address you simply can't go wrong. 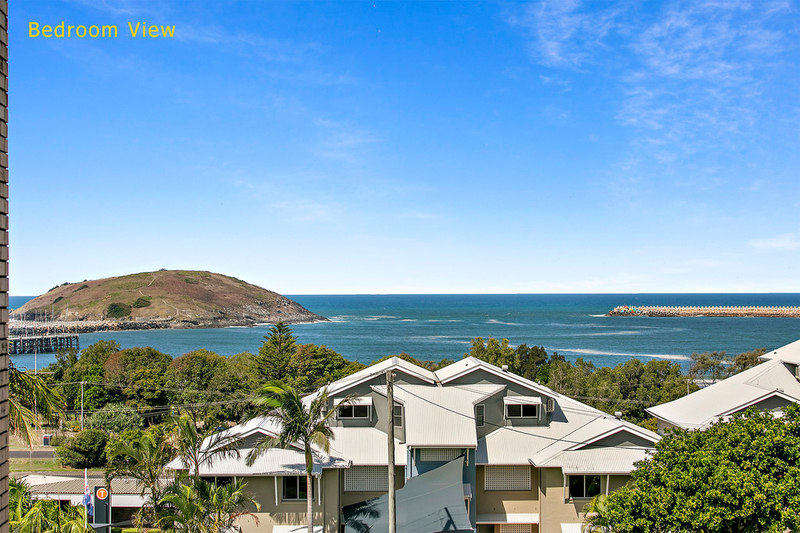 For further information or to book a viewing please contact Ray White Coffs Harbour.